For most NBA players, the start of the offseason usually means vacations to tropical islands and lots and lots of rest, but not nearly as often is an offseason filled with even more challenges. 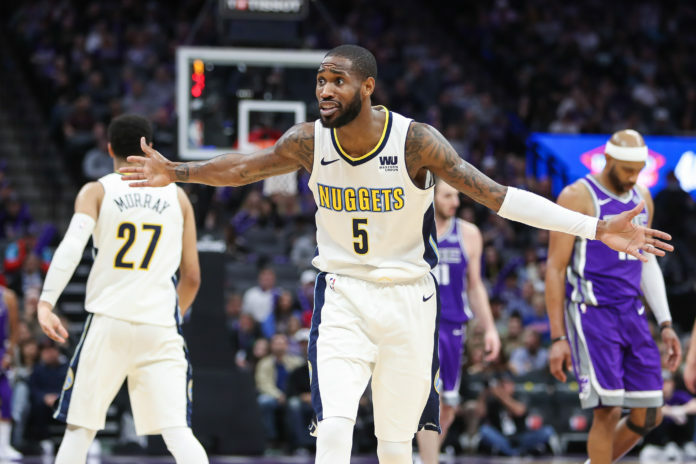 For Will Barton, the Denver Nuggets multi-faceted and hyper-versatile wing, he is taking a different approach. 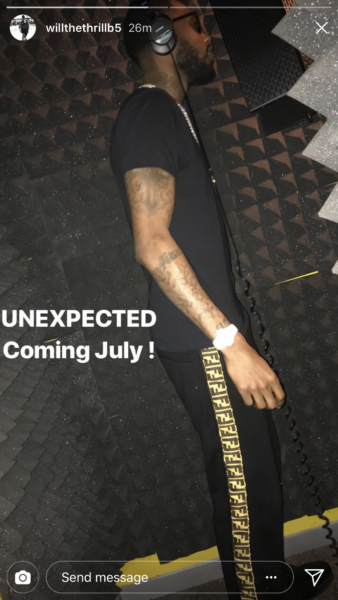 Barton has taken his talents to the studio and is apparently putting together some music that he teases should be ready by July on his Instagram story. Barton has always had many different interests beyond basketball. The perfectly dubbed Will “the Thrill” Barton is the fashion icon of the Nuggets’ locker room, has always been at the forefront of the music being played around the team and, on top of that, he is deeply ingrained in his hometown of Baltimore as he attempts to be the “face of the city” as he put it in his short-story explaining his plight to help restore Baltimore that you can watch here. It really is not that surprising to see that Barton is stepping out into another new endeavor. 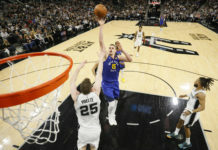 Barton continues to show that he is more than just another basketball player, but make no mistake; Barton is the embodiment of a gym rat and it is hard to imagine basketball not being on his mind. 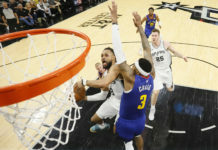 He has improved every year in the Association, and he is expected to continue to improve this offseason as well as he enters into free agency as an unrestricted free agent. 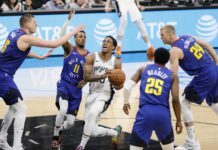 After averaging 15.7 points, five rebounds, and 4.1 assists per game on 45.2 percent from the field and 37 percent from three-point distance, it is looking very likely that Barton is due for a big payday by the time the 2018-19 NBA season rolls around, but even with free agency looming, keep an eye out as Will “the People’s Champ” Barton puts out what is expected to be some thrilling music in the very near future.